PlayMOB Games, proudly presents a new fps Commando Sniper Game: Cover Fire Gun Shooting 2018 for you. 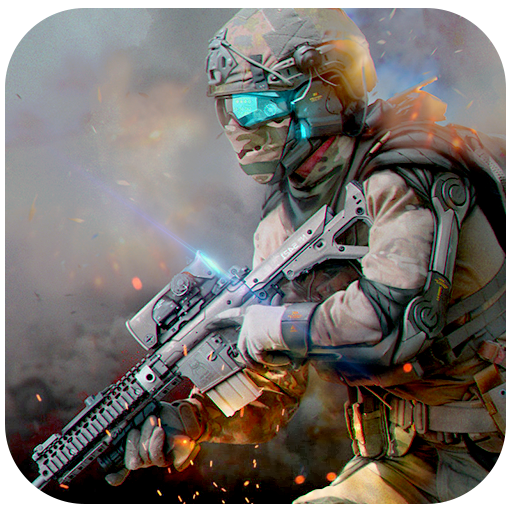 This Frontline Sniper commando game have intense graphics and three different catchy story line’s, which will going to make your free time more thrilling with amazing controlees and 3D sound effects. 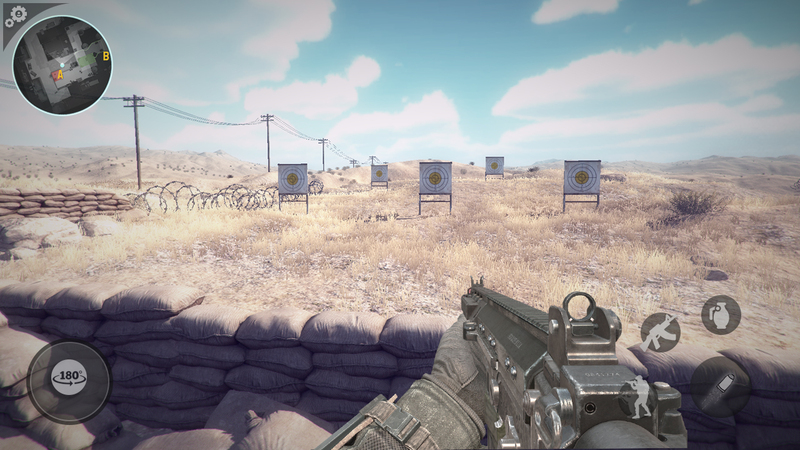 This Commando Sniper Game: Cover Fire Gun Shooting will entertain you with a amazing new 3D shooting experience. 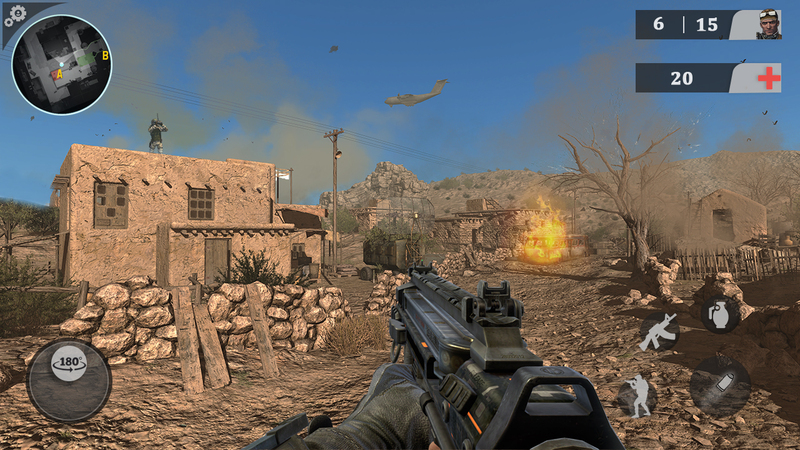 Our SSG Commando have to play a role of a Sniper Shooter and a close combat fighter in this game. Our SSG Commando duty is to survive in deadly explosive mines areas and kill the enemies in this fps Commando Sniper Game: Cover Fire Gun Shooting 2018. 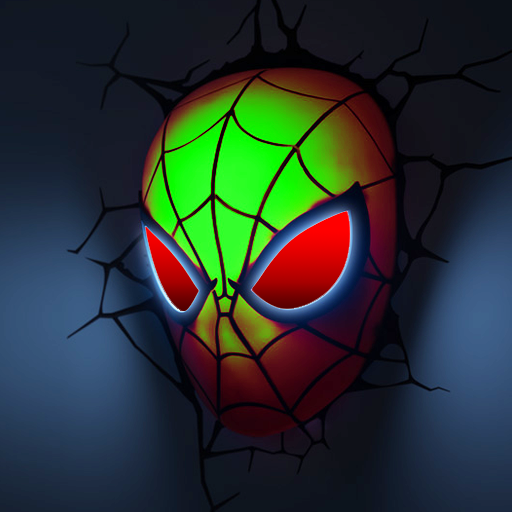 You need to be very brave and skillful in this game. There are dozens of strategic missions in this world battle combat cover fire free 3D Shooting game 2018. You have to complete all SSG frontline close combat and sniper Shooting missions to become a number one SSG commando. The gameplay of this fps Commando Sniper Game: Cover Fire Gun Shooting 2018 will take you a new level of adventure and thrill. 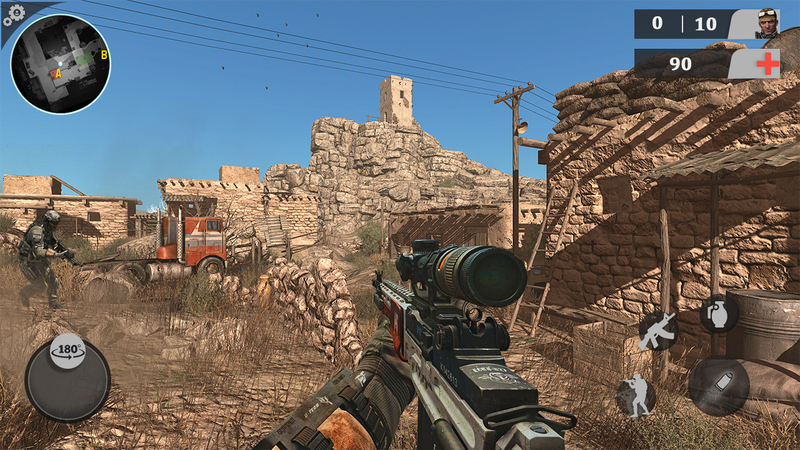 Initially, you will have a hand gun in this fps SSG Commando: Anti-terrorist game. All you have to do is to fight on your own in this game. You also have to stay hidden from enemy sight in this fps SSG commando 3d game. The terrorist coverfire will be a great challenge for our SSG commando. 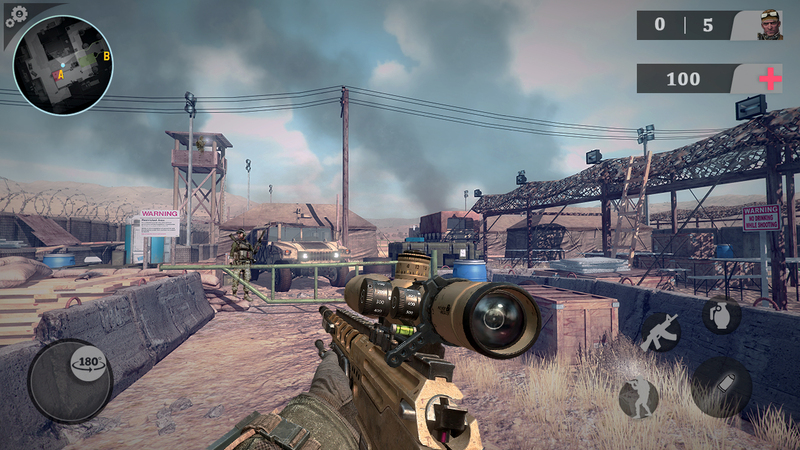 The element of stealth will make it very easy to complete sniper shooting missions of this game. However, it is recommended to upgrade or buy new destructive warzone heavy machine guns, Detailed Sniper’s, and Destructive Bombs in all missions of this game. Also, you have a pistol as your side arm in every task of this Commando Sniper Game: Cover Fire Gun Shooting 2018. You will earn free cash after completing each Challenging Mission in this SSG commando cover fire 3D game 2018. Moreover, you have a sniper rifle’s as well for stealth missions in this game. All operations are very thrilling, you need to make a strategy to play this one man frontline close combat commando sniper game. Because the terrorist force’s, you are dealing with is highly trained and professional in this SSG commando 3D Shooting game 2018. In this SSG Commando shooting game 2018, uses the following tools to survive. 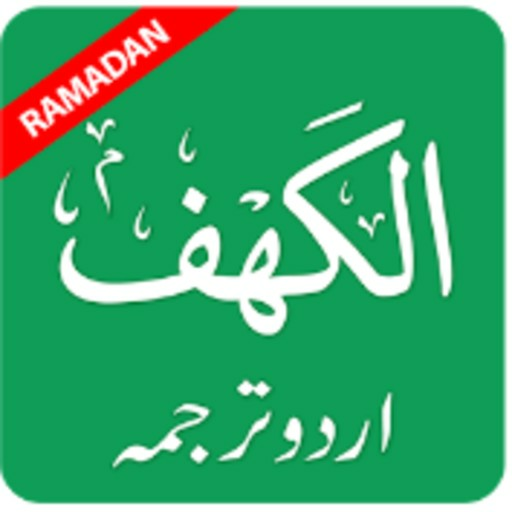 3 : Keep an eye on RADAR to detect the terrorist position. 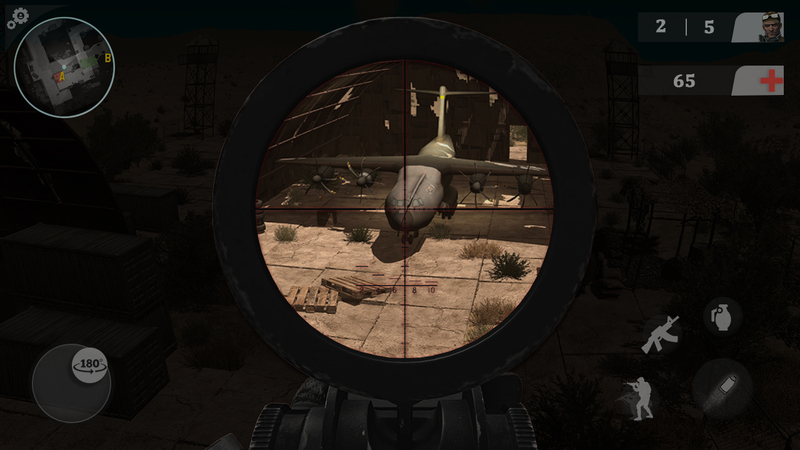 4 : In SSG Commando Shooting Sniper Missions Uses the Zoom button to aim the terrorist from far distance. 5 : Use gun swipe button to change or replace weapons.